On June 7th, 2017 the White House released a fact sheet outlining President Trump’s 2018 Budget: Infrastructure Initiative. Under such initiative, President Trump addresses the need to rebuild and modernize our nation’s infrastructure and bring it up to level with other countries. Currently, the United States infrastructure ranks at 12th position behind France, Japan, Germany and the Netherlands. There’s no doubt we need to improve our roadways and everyone can agree on that. So why are some motor carriers against it and what does this have to do with owner operator trucking? Under Trump’s proposed tolling policy, States may assess transportation needs and adopt interstate tolling plans if needed. According to the budget fact sheet, the Federal Government provides a very small amount of funds for infrastructure spending compared to state and local total contributions. The general idea is to cut the middleman or in this case the Federal Government and transfer the main responsibility of revenue collection and expenditure to the States. 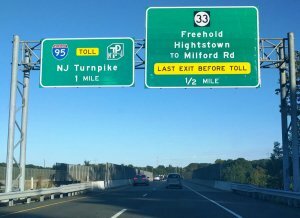 They could do so by placing more tolls on interstate roads if required and this would have a direct impact on motor carriers and owner operator trucking across the country. According to the Alliance for Toll-Free Interstates (ATFI), this initiative will have a negative impact on businesses and will not solve the infrastructure problem. ATFI aims at finding an alternative solution to infrastructure issues without having to resort to such methods. As stated by the Alliance, new tolls also increase the cost of hauling goods. This has a direct impact on owner operator truck drivers, consumers and the economy in general. 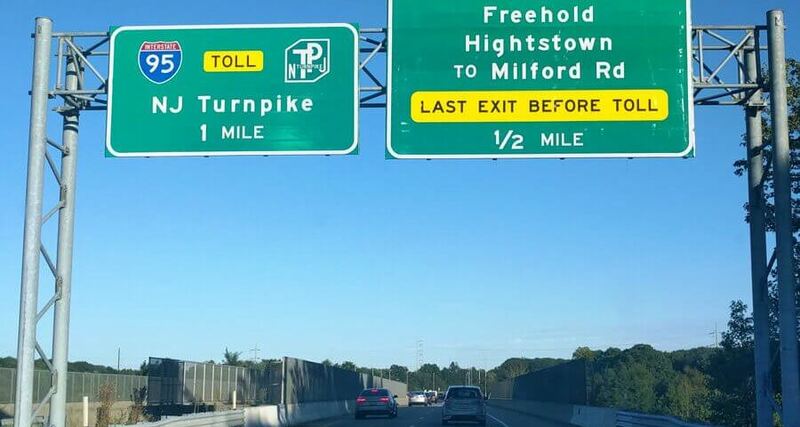 There’s also the issue of double taxation when tolling interstate roads. When tolling an existing road owner operators are subject to a double taxation through fuel tax and toll tax. IFTA tax is the current system in which motor carriers file quarterly reports to determine the net tax due to each state. 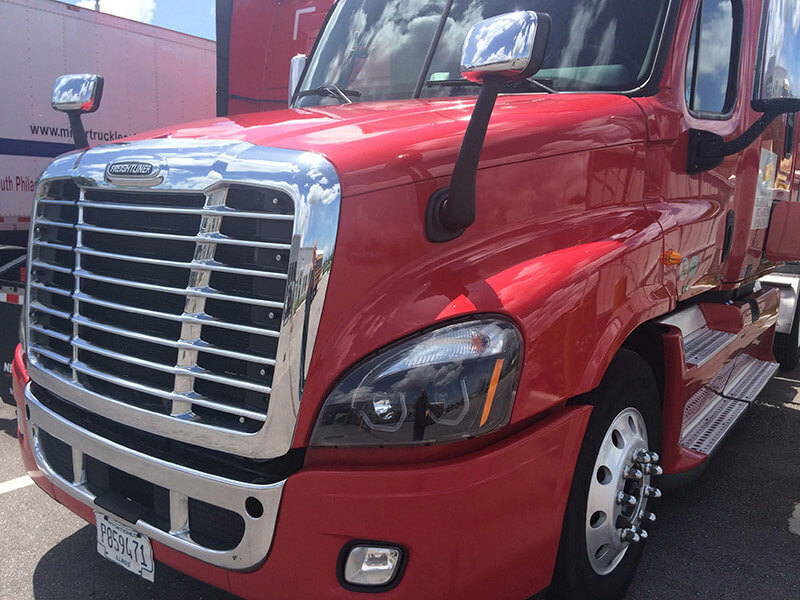 This raises new questions on how owner operator trucking companies will file IFTA reports. ATFI claims the current interstate funding system is very successful and there’s no need to replace it with a less efficient option. 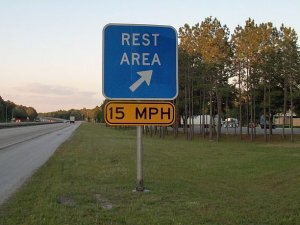 Until today, the private sector has been restricted from investing in rest areas. Corporations will be allowed to build, maintain and operate rest areas. As you may already know, a great majority of these rest areas have been neglected and lack appropriate maintenance. 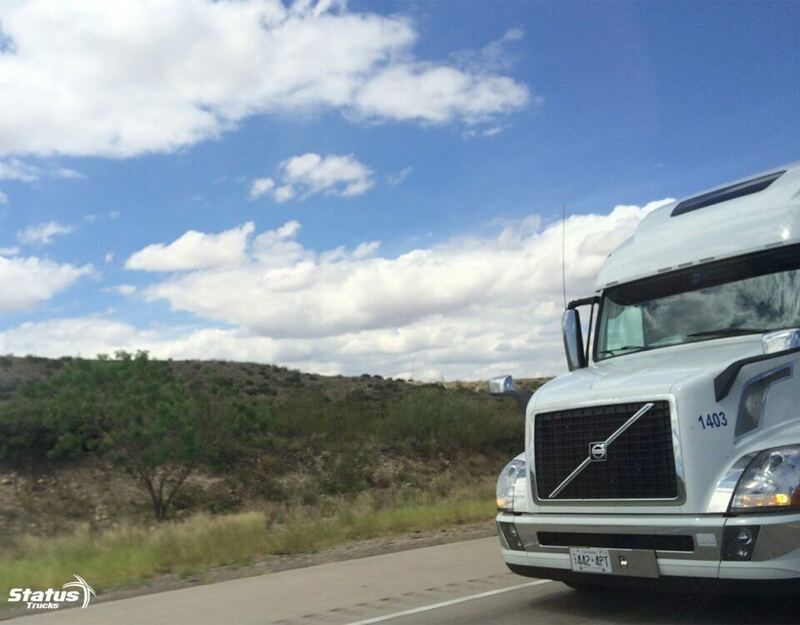 It is not clear yet how investors will get a return on investment on rest areas, but this opens up the possibility of owner operator truckers having to pay for something that for the most part has been free of charge. On the other hand, this could also mean the end of the truck stop and travel plaza industry as we currently know it. 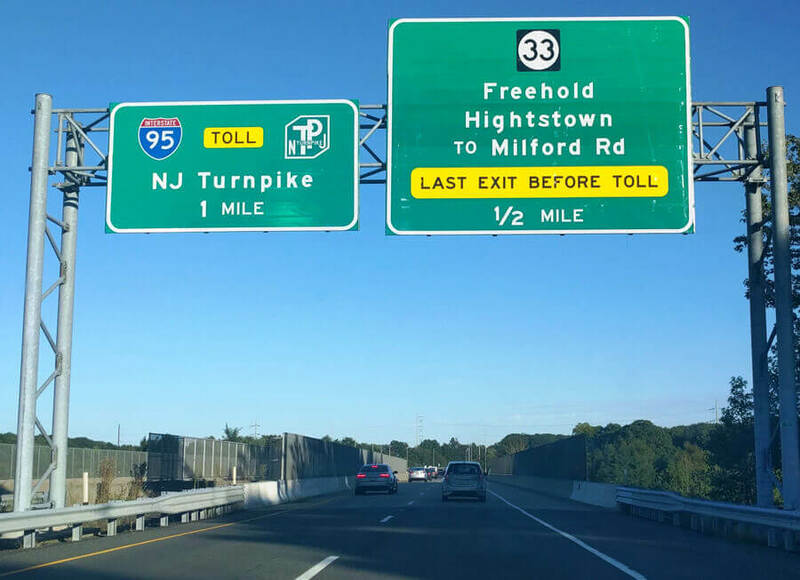 Members of the National Association of Truck Stop Operators (NATSO) are worried interstate tolling and rest area commercialization will threaten their businesses. There are many topics the President’s 72-word paragraph on interstate tolling and rest area investment policy does not address. 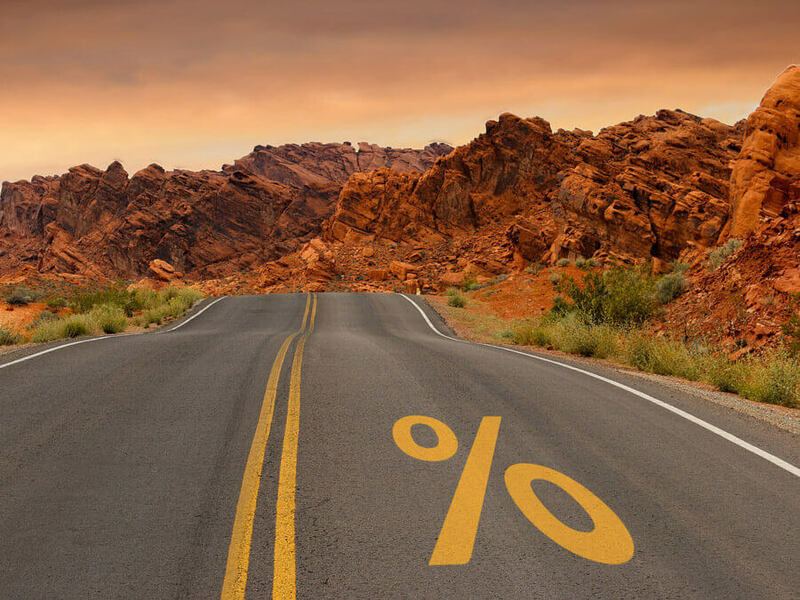 For now, it is best to bear in mind that this budget proposal is just that, a proposal and owner operator trucking jobs should not be affected by it. For more targeted news on the owner operator trucking industry please subscribe to our newsletter today.